Tyson’s Place is a small, volunteer-run organization that assists terminally ill people in finding new families for their pets. Most of the animals they take in are older and require extensive veterinary care. Veterinary expenses for senior dogs are costly and it requires a lot of time to help dogs heal and adjust to life without their owner. Tyson’s Place depends on volunteers, donations, and grants, to operate. For more information about the rescue, to view adoptable animals, or to make a donation, please visit tysonsplaceresuce.org. 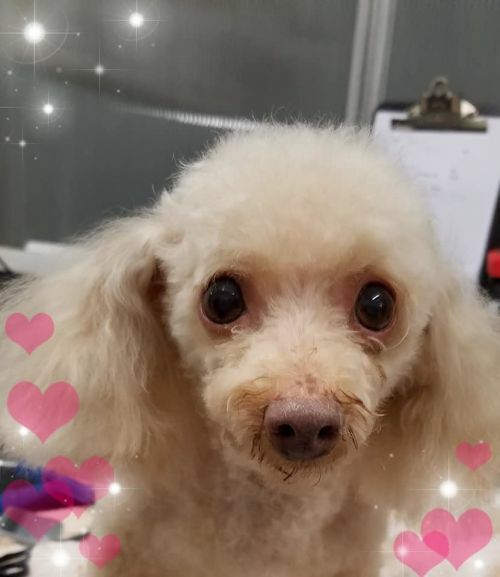 Tyson’s Place Animal Rescue is a small, 501c3 non-profit organization that assists terminally ill people in finding new families for their pets. The organization helps pets owners in situations such as receiving hospice care, moving into assisted living or nursing home facilities, or after an owner has died. For more information, please visit tysonsplacerescue.org, email tysonsplacerescue@gmail.com, or call 616-730-1122.